In our current financial situation, we’d probably shed a tear upon receiving a wrapped bag of bread (Christmas shopping hit us hard). If you’re trying to think of the perfect gift for your foodie mates, we’ve gathered a list of top tier prezzie ideas that you can totally steal. Plus, they’ll need someone to enjoy their gift with – and you’re charitable, right? Why buy one dining experience when you could buy a Season’s Eatings booklet! With over $300 worth of foodie deals and experiences for just $49, their entire summer will be set for success. Check out the deals here! 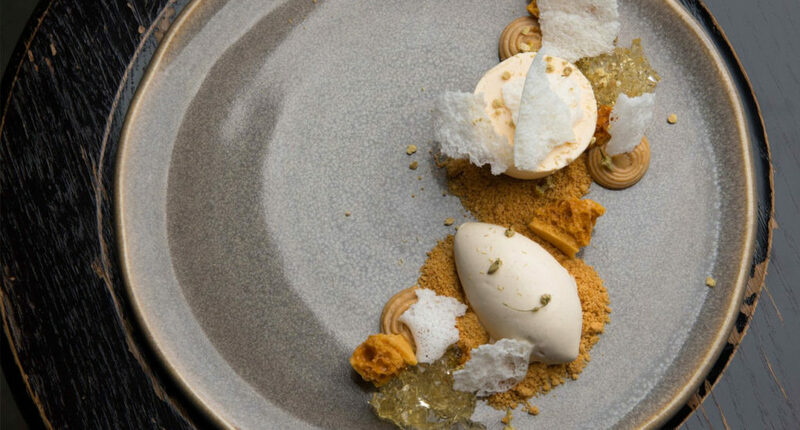 A staple in Brisbane fine dining, Bacchus offers several experiences like the four-course degustation for two, the Sommelier’s Experience for two, or restaurant gift cards for the indecisive. 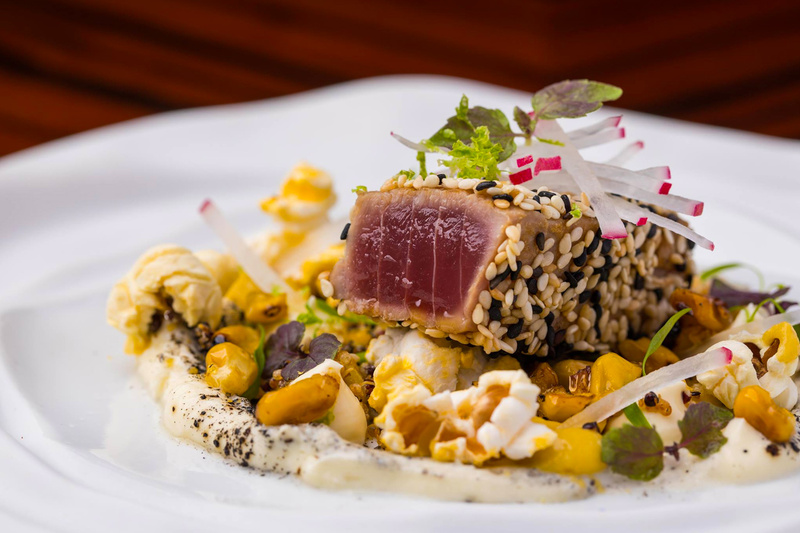 Award-winning restaurant Allium is cosy, comforting, and will have you feeling right at home with their flavoursome dishes. You could spend your Saturday indulging in the four-course lunch, and their gift cards make for the perfect addition to any Christmas stocking! Quit horsing around, you can’t go astray with a gift voucher to Eagle Street’s decadent eatery, Pony Dining. As well as multiple price options, these gift cards are valid for 3 years, so there’s no need to rush. Japanese eatery Hôntô may be relatively new on the scene, but it has already made a name for itself as one of Brisbane’s best. Armed with a $50 – $500 gift card, your loved ones will indulge in everything from raw oysters to shichimi spiced lamb shoulder, paired with a few cocktails. L, is for the way you look at me, UNCH, is for eating everything we see. If you’ve wanted to try all the goodness that La Lune has to offer, take your friends to Sunday lunch and enjoy a rotating tasting menu for just $50. There’s only one thing better than Libertine’s ‘I’m Hungry’ seven-course banquet; and that’s TWO banquets! For just $99, indulge in seven-courses of French-Vietnamese cuisine, valued at $130. Show us one person who doesn’t love brunch, and we’ll show you a Grinch. Beirne Lane’s Sunday Brunch Club is the ultimate brunch experience, with live beats, plenty of delightful eats, and three hours of bottomless selections. This Christmas will be un-foodiegettable. - the gourmand who spends more money on her friends than herself. We’re in the midst of a pyjamapocalypse.